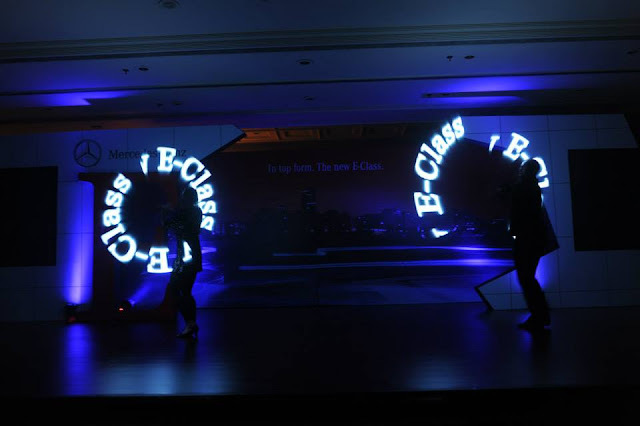 As we told you a couple of hours ago that Mercedes E Class facelift would be launching today, the carmaker has already previewed the car at Buddh International circuit. 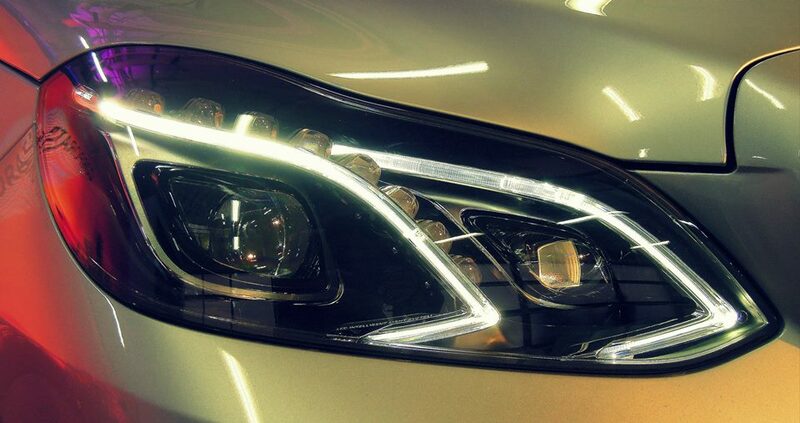 Also, we just received a teaser image from Mercedes Benz India, attached above. We would also be streaming the Live coverage of the car - Click here to watch the Live unveiling of Mercedes Benz E Class here. All the prices above are ex-showroom price. However, the Limited edition Diesel variant has only100 units for sale. The changes to the car include mostly in exteriors with LED headlamps, more aggressive front grill and removal of fog lamps to give car a more attractive look. In interiors, there are subtle changes which includes silver trim or a wooden trim depending on variant, new sportier steering wheel, redesigned aircon vents, inclusion of sat-nav and DVD system as well. The new E Class will be launched tomorrow with two engine options only, one each for the petrol and diesel. 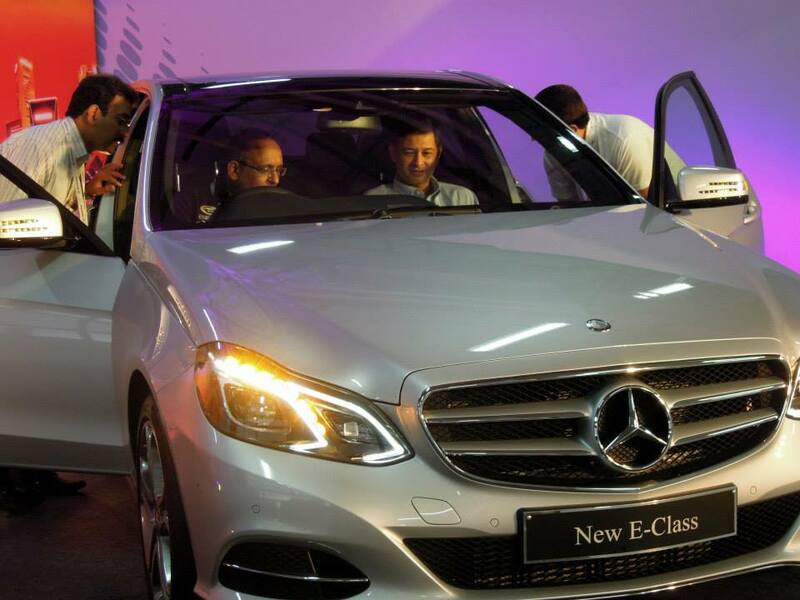 The petrol will be launched in the E200 trim while the diesel will get the E250 CDI trim. The current E350 CDI will be discontinued.